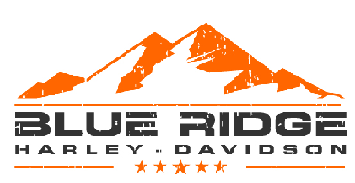 We will be throwin' it back right here at Blue Ridge Harley-Davidson! DJ Julius Hoke will be spinnin' some gnarly tunes from the 80's ALL NIGHT LONG! ALL BIKES WELCOME! -Come dressed up in your 80's outfit and GET A $20 Giftcard! -20% OFF Eyewear and gloves! -First 15 people through the door get a H-D Bag with surprise gifts inside! -GATORS GIRLS WILL BE ON DECK! -Get your caricature DONE, by our CARICATURE ARTIST! $2 Budlight and $2 Catawba Craft Beer! Come hang with us, it will be a night you do not want to miss!